The best way to see what our products does is to download and evaluate a trial version. 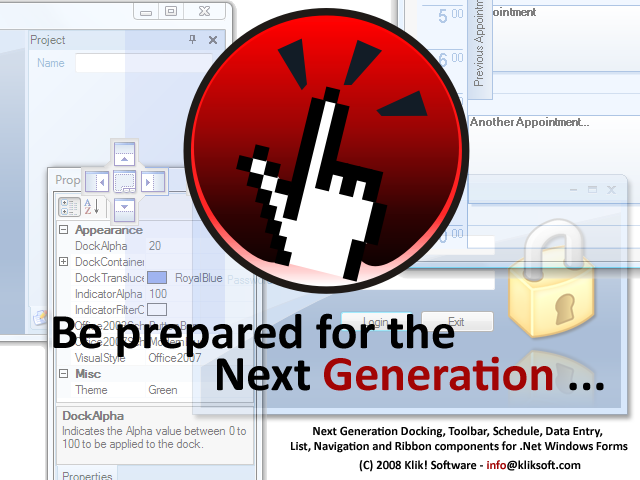 Please click here to get the trial version of Klik! 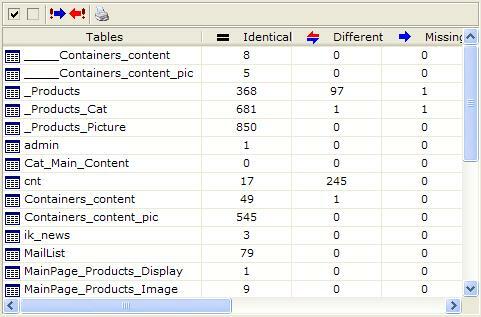 DataCompareLib v1.0 for MSAccess. A Murphy rule says that no application can be bugfree! :) Please click here to get the latest update pack for Klik! 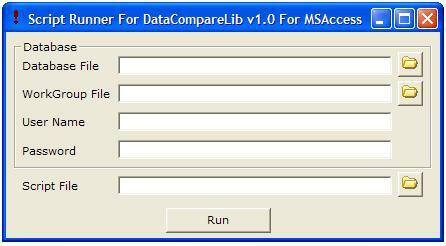 DataCompareLib v1.0 for MSAccess. I just purchased Comparelib and it seems to work very fine :-) !